The most powerful and the fastest content blocker, used by over a million people. 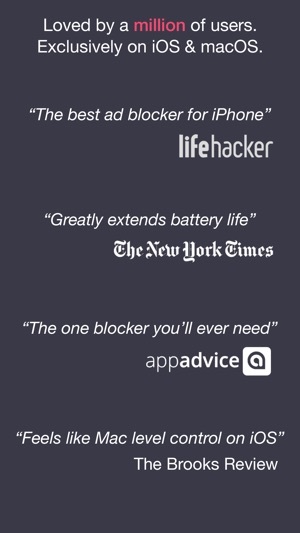 Lifehacker titled it as The Best Ad Blocker. Essential app for anyone who uses Safari. Unlike other adblock apps, we can't see what sites you visit and track you. That’s because 1Blocker is a native Safari content blocker, not a shady VPN server. We are supported entirely by our users, there’s no “acceptable ads” program. 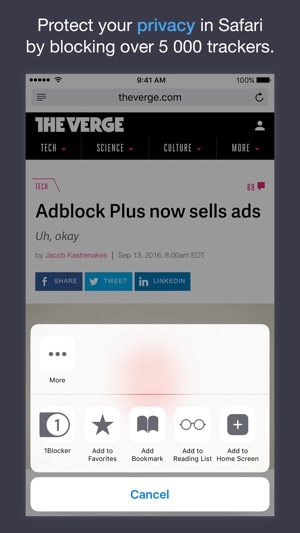 1Blocker made MacStories’ list of Must-Have Apps 2015 Edition. It has been also featured in The New York Times, TechCrunch, and many more. • “I like 1Blocker enough that I’ve stopped thinking about blockers.” - John Gruber, Daring Fireball. Ads have become a total disaster on websites by ruining the browsing experience. No one likes to see ads that pop over the entire screen. Independent tests by Wirecutter, NY Times, and BrooksReview confirm that 1Blocker cuts data loaded by sites on average by over 50%. Many corporations track your behavior and what sites you visit. Online ads are not safe and may serve you malware even on major sites like Forbes and Yahoo. Besides ads, webpages often contain distracting elements (like “You Might Also Like” and subscription boxes) that disturb your work flow and productivity. 1Blocker comes with almost 50 000 built-in blocker rules. It is very configurable. • Block ads, trackers and other annoyances. Make browsing over 2x faster. 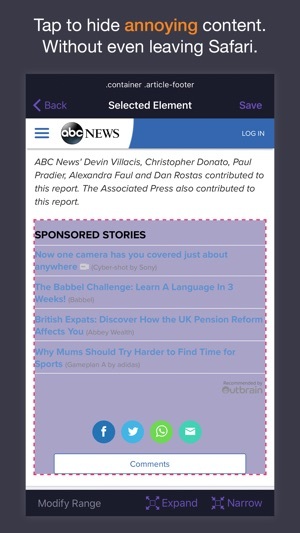 • Tap to hide any annoying content with our visual editor. 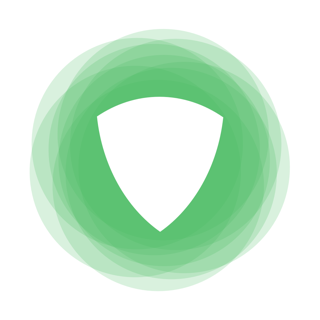 • Support sites you love by whitelisting them. • Create your own custom blocker rules (hide elements, block sites and cookies). • All your settings are synced over iCloud. 1Blocker is also available in the Mac App Store. • We don’t make deals with advertisers. • We don’t and technically can’t track our users. • We have no customer data to sell. • We are bootstrapped and self-funded. No investors. Made by a tiny two-person team. While most other adblock apps block content by filtering elements of an already downloaded page, 1Blocker uses native Safari content blocker technology (API) to tell Safari in advance what should be blocked. This vastly improves efficiency, doesn’t slow down Safari, and saves battery life. The free version of 1Blocker allows one group of blocker rules (e.g. "Block Ads" or "Block Trackers") to be used at the same time. So if you just want to use adblock, you can do that without upgrading to Premium. To be able to activate multiple groups of blockers simultaneously, in-app purchase is required. Send your feedback at @1BlockerApp on Twitter. 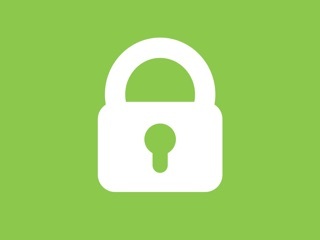 Our mission is to give you all the tools to make Safari browsing fast, safe and productive for you. This version contains an updated blocker list with fixes and improvements for issues on some websites you've reported. Make sure to manually launch the app after updating to the latest version to have new rules applied in Safari. If something’s not working right, you have an idea you’d like to share, or you just want to say hello, contact us anytime on Twitter at @1BlockerApp. 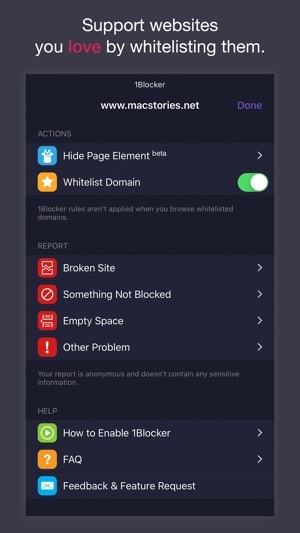 If you enjoy using 1Blocker, please leave a nice review here on the App Store. We read everything and it means a world to us. Thank you! 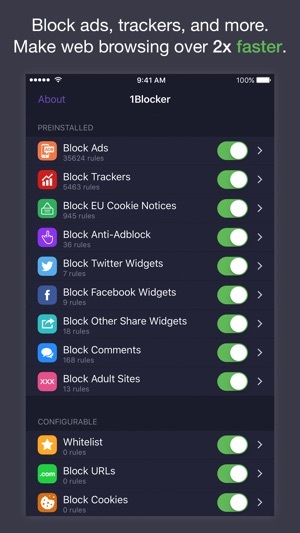 I used the free version of the app and was pleased with the ad blocking for the most part but I was irritated by constantly having to delete 3rd party cookies in website data. I saw that the premium version allowed blocking of 3rd party cookies so I purchased it. As a side note, it wouldn’t have cost me anything if iOS still allowed us to block 3rd party cookies specifically (like we could before) rather than ALL cookies which, of course, affects logging into accounts 🤬😡❌. Anyway, after enabling the option in 1Blocker, I noticed I was still getting the exact same 3rd party cookies showing up in website data as before. I checked the app and their website for any info related to my issue and found nothing. They only offer two methods of contacting them that I found: email and Twitter. I used both and got no reply. Almost every option in Apple’s “report a problem” menu just redirected me to the app developer. I finally chose an option that would prompt an Apple representative to contact me and only then was I able to explain that the app developers were unresponsive and I couldn’t get the app to function as expected. I was issued a refund and am happy to go back to the free version while continuing to search for an app that will block 3rd party cookies such that I’m not constantly clearing out the website data to remove them. Hello. First of all, I'd like to apologize for not getting back to you in time. We receive a lot of emails and being an indie developer, sometimes it's hard to reply to everyone quickly. Now, let me give you an explanation about this issue with cookies (it is also available in our FAQ both on our website and inside the app). Here's the thing: websites still save them to your computer. However, if you have cookie blocking rules enabled, Safari would ignore them when doing requests to those websites, as if they are not present. For this reason, inspecting this feature by looking at the list of stored cookies won’t be helpful, you need to inspect network requests and see what cookies they carry. Just bought the premium version of the app about a week ago, and learned it will now be obsolete pending release of the ‘X’ version in just a few days. I have no problem paying for an app, and ~$5 every 2-3 years for quality work is fair. However, the handling of the X announcement was very poor, especially for folks who just bought the app very recently only to find it deprecated. On their blog, the devs said they’ve been working on X for 6 months... why not at least mention that on the legacy app page so customers know what they’re getting into? Cutting prices on legacy 30-90 days out could have been a great marketing opportunity too. As it is, they’ve generated lots of understandable backlash and negative vibes for a formerly pristine indie brand, and they refuse to even engage or acknowledge the frustration on Twitter as far as I’ve seen, beyond a snide comment in a recent blog post. I finally got a refund for legacy by calling 1-800-my-Apple and asking for the iTunes billing team, and I suggest any other frustrated customers do the same. I REALLY wanted to like this app, the team, and the brand, but I’ve moved to AdGuard (free and works just as well as legacy) until I see some honest contrition and engagement from the devs. They certainly don’t have to address the issue (though I hope they do), but neither do I have to use their product (though I would be happy to pay for X if they can fix their brand). I am an older (64 yoa) user of an iPhone and am totally tech illiterate, not tech savvy (and I’m not ashamed to admit it). I bought the premium version of 1Block based on the reviews and my own personal experience with annoying pop-ups, some of which can get pretty gross and graphic. 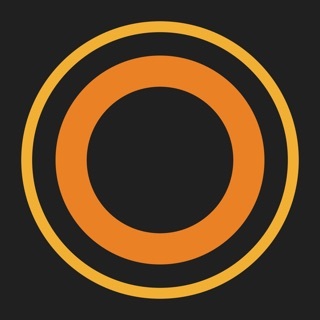 I’m not a gamer or software developer, but I do know that this has completely stopped ads on my iPhone. Only a line with the word “advertisement” above it usually shows up in the middle of an article, and then the rest of the article is shown. There are no more advertising banners on my screen. None. Nada. Zip. Zero. Zilch. No more annoying Friday pop ups stating I won a $1000 Wal Mart gift card if I subscribe to 50 magazines and do ten more insane things. My phone still functions the same—nothing has been changed or blocked on my phone (except for ads). I highly recommend this ad blocker. I’m thinking I should install this on my computer as well. Can I get a package deal or senior discount? And no, I don’t want a Wal Mart gift card. You guys are the greatest. Keep up the good work!